More About Denny R. Martin, P.C. Mr. Martin knows you have questions, understands that your legal matter is of great concern to you, and is here to provide the help you need. Call Mr. Martin. He will provide a free consultation and evaluate your case for free. He serves the entire State of Texas. If you have been injured, it is important that you seek legal advice immediately. It may be that you are entitled to compensation for your loss. 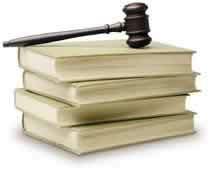 This law firm has the resources and experience to fully evaluate your case. In general, in Texas, you have two years from the date of an accident to file a lawsuit against the negligent person or entity that caused your injury, but there may be even earlier or later notice requirements. Copyright © 2005-2011 Denny R. Martin, P.C. Disclaimer: The Law Office of Denny R. Martin, P.C. provides the information in this web site for informational purposes only. The information does not constitute legal advice. The use of this site does not create an attorney‑client relationship. Further communication with the attorney through the web site and e‑mail may not be considered as confidential or privileged. Please contact the attorney by telephone if you wish to discuss in more detail the facts of your case or the contents of this web site. Denny R. Martin, Attorney and Counselor, is Licensed to Practice Law in State & Federal Courts in Texas. 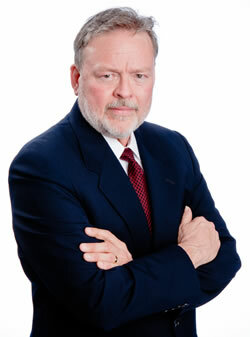 Denny R. Martin is Board Certified, Personal Injury Trial Law - Texas Board of Legal Specialization. C o p y r i g h t 2005-2011 All Rights Reserved. Denny R. Martin, P.C. InjuryLawyersDallas.com - Dallas personal injury lawyer Denny R. Martin. 30+ yrs exp. Board Certified Personal Injury Lawyer Texas Board of Legal Specialization. Injury lawyers Dallas: motorcycle, truck and car accidents Dallas, on the job injuries, product liability, medical malpractice, wrongful death.